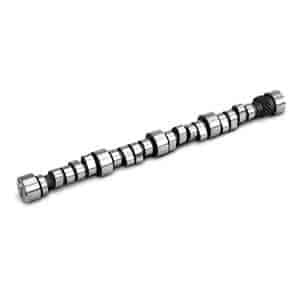 Lunati's Roller series camshafts offer you a myriad of choices. Developed basically for all out competition, their cams have powered more World Champions over the past few years than any other! And they don't sit around waiting for a new idea to fall out of the sky and hit them over the head. They are constantly testing and refining their product lineup to stay at the forefront of racing technology.